If you are looking to buy a full-size SUV should consider the brand new Chevrolet Tahoe, available at our dealership in Harrisonburg. This vehicle will provide a comfortable and quiet ride, and you’ll feel at ease with its user-friendly infotainment system. Its V8 engine and six-speed automatic transmission will provide the power and performance you desire. The new Chevrolet Tahoe, offered at our store in Harrisonburg, has many safety features that include, daytime running lamps, electrical theft-deterrent system, and rear vision camera. The power-release second-row and power fold-flat third-row seat make the all-new Chevrolet Tahoe, featured at our Harrisonburg location, versatile and spacious. Not only this, it also has got great towing capacity and impressive performance to make your every trip a memorable one. 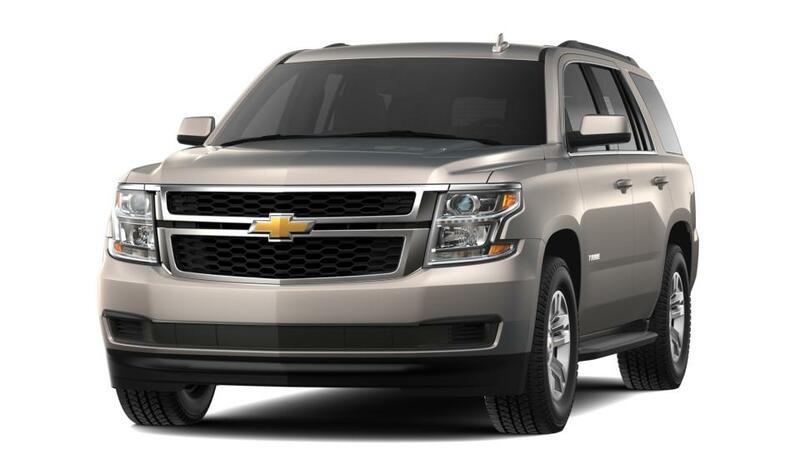 Our dealership has all the trims and variants of the new Chevrolet Tahoe for Harrisonburg drivers. With available Wi-Fi hotspot, you can stay connected and entertained. We’re sure you’ll return home a happy customer. Also take a look at the mind blowing offers and specials that we are offering. Drop by our dealership and check out our new Chevrolet Tahoe inventory in Harrisonburg today!